Bob's Glass | Glass works. Bob's Glass & Mirror Ltd.
We offer convenient window glass repair for large and small commercial and industrial requirements. For 38 years, we’ve provided all types of glass repair in residential, commercial and industrial settings throughout Grey and Bruce counties. 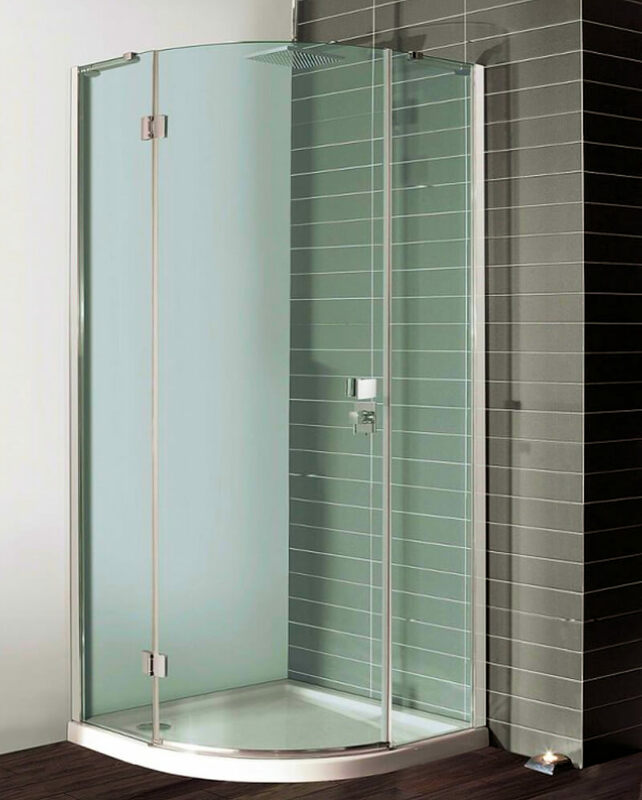 We offer Full Customization services from Custom Showers to Custom Glass Cabinetry, followed through with Expert Installation for a perfect fit. All damages repaired or replaced. Bob’s Glass & Window’s Ltd. is a family owned, locally operated company serving the Grey-Bruce area for over 31 years. We offer exceptional quality in Residential, Commercial, and Industrial Windows, Mirrors and Glass Doors. For this project we created custom glass fittings for this uniqe bespoke kitchen cabinet. This customer required a glass top table to their precise measurements to suit available space. Alaina was extremely attentive to our exact requirements and the work was completed to a very high standard indeed. Very very pleased, thank you! Very impressed at how quickly you responded to our broken glass situation, which saved us a lot of worry and stress, thank you so much!